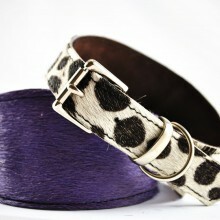 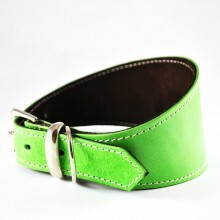 We have a great range of luxury dog collars, leads to suit every occasion for you and your dog. 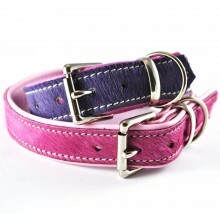 From luxury leather dog collars and leads to 100% waterproof dog collars and leads, you are sure to find your perfect designer dog accessory here. 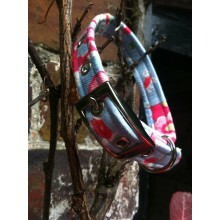 Nearly all of our designer dog collars, leads and harnesses are handmade here in Britain from the finest materials. 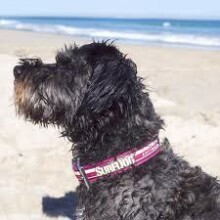 Choose from the classic leather dog collar to something a bit more fun and colourful for the summer from our lovely range of collars and matching leads.